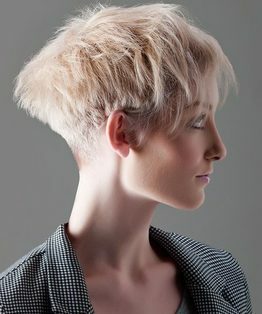 Sarah Astley's haircut is a freehand crop that starts in the crown area to initially establish the freehand guideline shape in the top using the points of the blades with a downward motion around the crown following the circular growth pattern. Next, work the side areas from back to front using a scissor over comb technique and a guide from the top area. 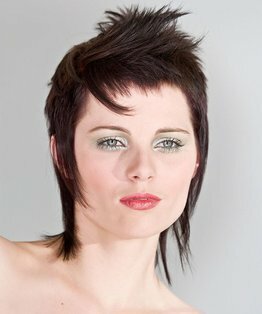 Having established the internal shape work a freehand crop technique to refine and blend the top with the sides facilitating a gradual gradient of colour, then refine the neck hair line using clippers and freehand techniques to achieve a soft blend. 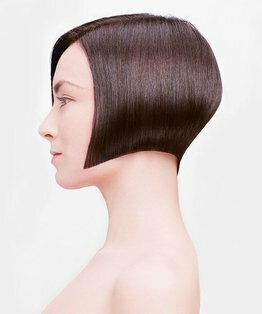 The result is a slim line textured crop with a blend from hair to skin - a refined gradient in celebration of organic movement and natural structure. 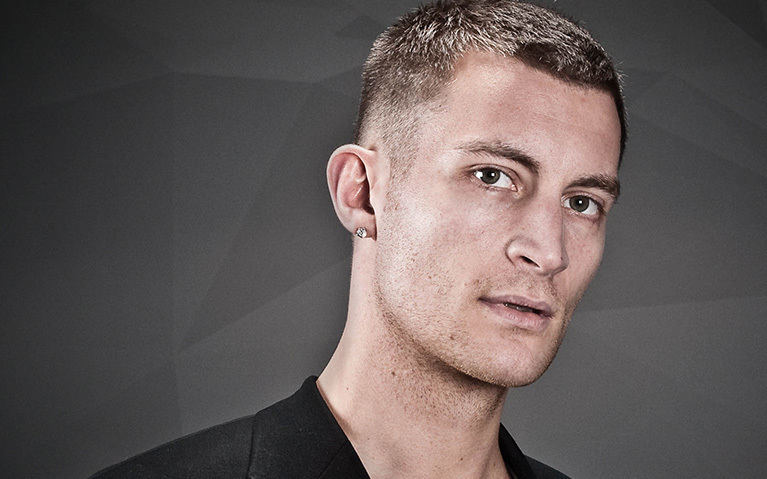 Members can also find below a detailed step by step guide to a freehand crop haircut.